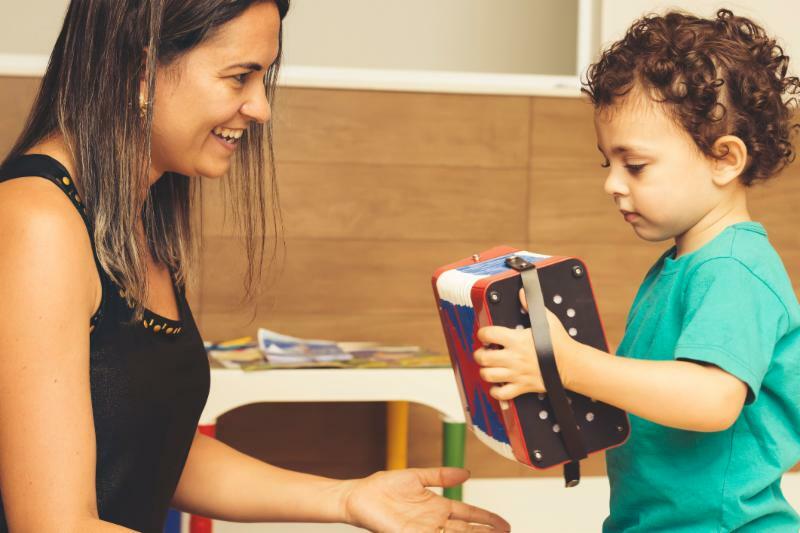 The Center has released two short briefs summarizing our research and policy recommendations based on our recent review of the research on early care and education (ECE) access among low-income Hispanic families. In our summary for policymakers and providers, Center investigator Julia Mendez outlines policies and practices that can help improve low-income Hispanic families’ ECE access, including expanded hours to meet parents’ scheduling challenges; assistance in locating providers; and family-friendly workplace policies to reduce family stress. In our summary for researchers, Center investigator Danielle Crosby outlines recommended research priority areas for understanding and improving access for Hispanic families, including areas of disconnect between families’ needs and available care options; investments in new measures, methods, and data sources to help understand access; and the implications of ECE policy changes for young children in low-income Hispanic families. 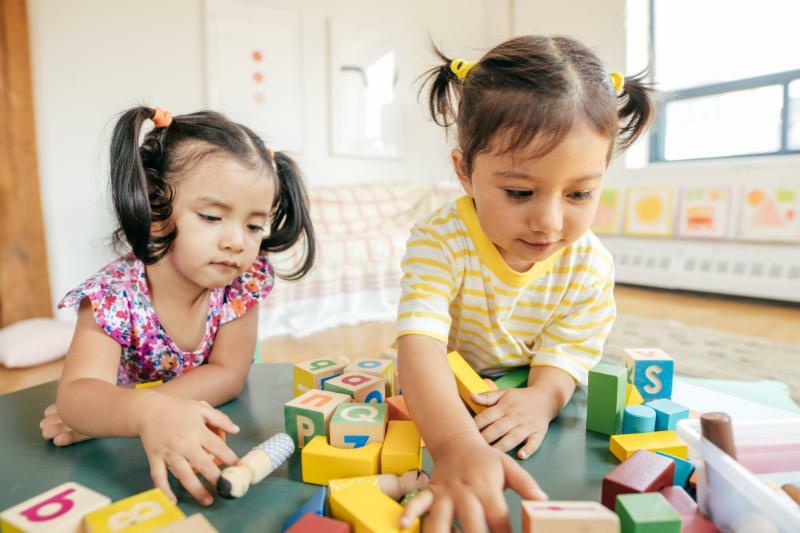 On Monday, October 29th (2:00-3:00 pm ET), join Center investigators and invited panelists to learn about current research on ECE access and utilization among low-income Hispanic families. Panelists include Sara Vecchiotti (Foundation for Child Development), who will discuss the ECE workforce; Julia Henly (University of Chicago), who will discuss availability and flexibility; and Dionne Dobbins (Child Care Aware), who will discuss cost and affordability. Explore the Center's website to see more, including publications , infographics , and interactive data tools .